Built-in auxiliary Lens with comprehensive visual function examination. Precise socket design with clear location feedback of every movement. Multilayer coating, to reduce reflection and improve visual comfort. 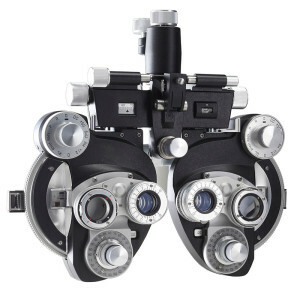 Cross optical lens and accurate color filter lens. Unique butterfly appearance, dazzling handle wheel, exquisite workmanship and comfortable feel. 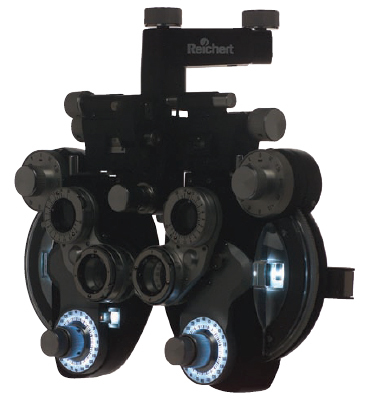 All optical lenses adopt advanced coating process. Accurate location when overturning cross cylinders. 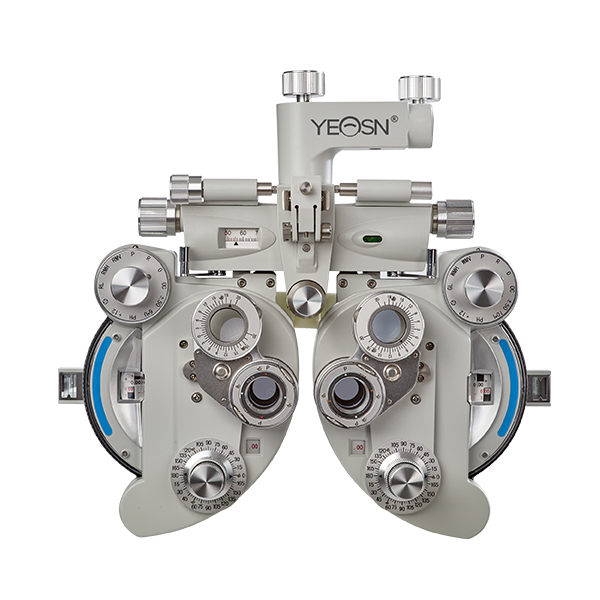 Comprehensive visual function examination and precise and convenient measurement.